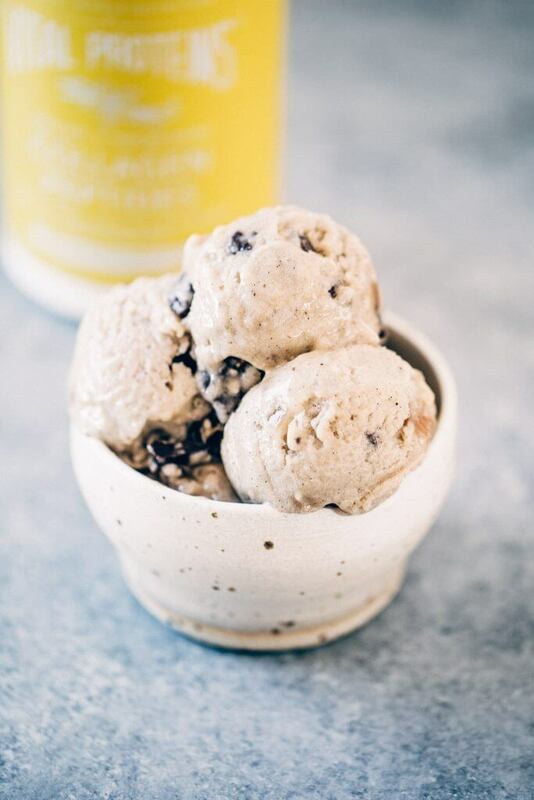 Homemade “nice” cream recipe- made with a secret ingredient: cauliflower (you don’t even taste it). My secret to making super fluffy “nice” cream is adding vanilla collagen! Only need a few ingredients needed to make this frosty dessert happen! 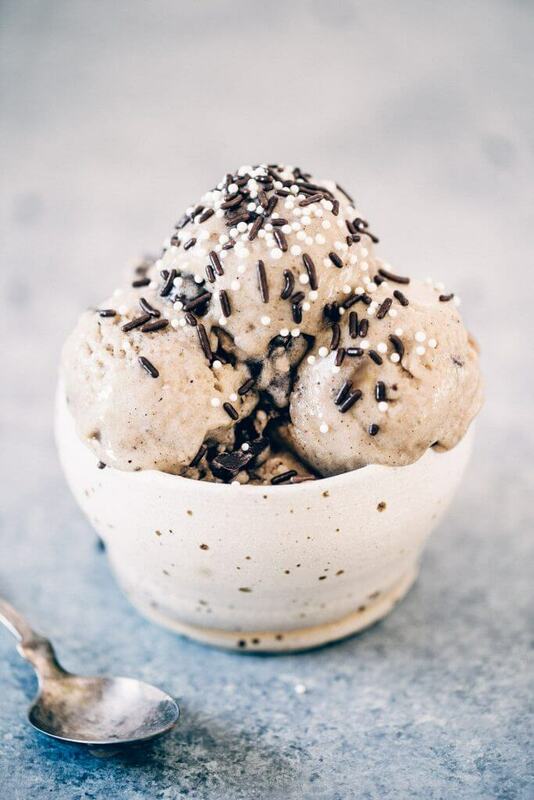 Make this easy dairy free ice-cream recipe. This Recipe Is Sponsored By My Friends At Vital Proteins. Can you believe that this is only my second time making “nice” cream? I mean, it should be my billionth time making it, because it’s two thumbs up from me and loads of deliciousness. 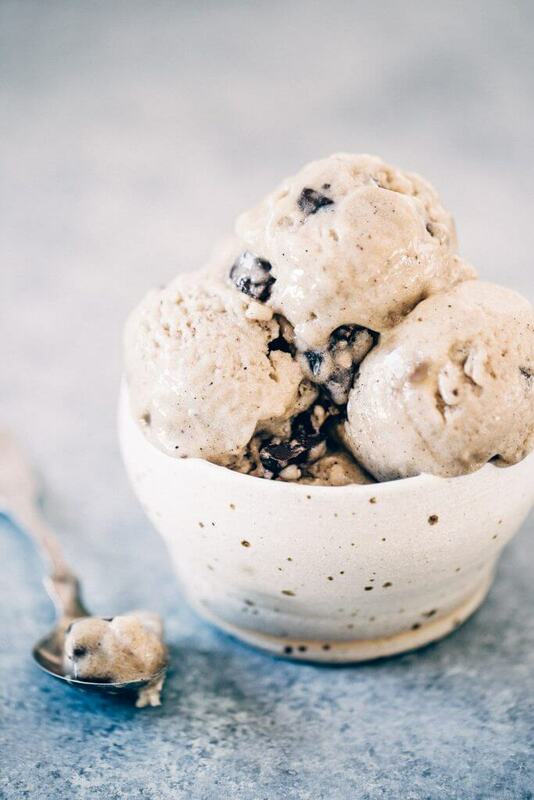 With summer just around the corner, it’s time to start breaking out the ice-cream recipes- who’s with me? And with “nice” cream breaking the internet as of late, it’s high time this stuff has made a debut on this blog. This batch was waaaay better then the last one I made, seriously. Ready to get in on my secret? I added Vital Proteins Vanilla Collagen and it is a game changer! The creamy result that turned out of my blender was a keeper. I was curious if the collagen blend would react the same way it does in smoothies. Nearly every time I make a drink or smoothie in the blender, I add Vital Proteins collagen. V.P. is my go-to collagen and I always keep it stocked in my kitchen. It’s not just the health benefits, but also the elevated texture it brings to the smoothie game that makes it one of my all-time favorites! 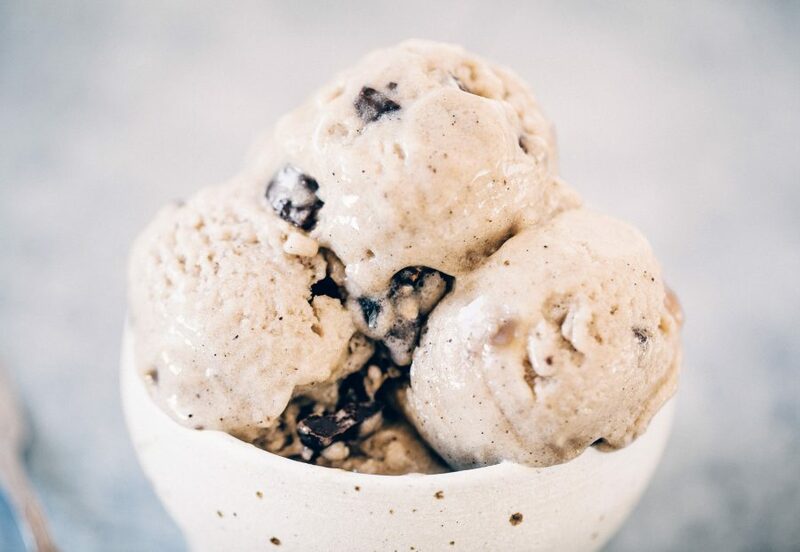 Homemade "nice" cream recipe- made with a secret ingredient: cauliflower (you don't even taste it). My secret to making super fluffy "nice" cream is adding vanilla collagen! Only need a few ingredients needed to make this frosty dessert happen! 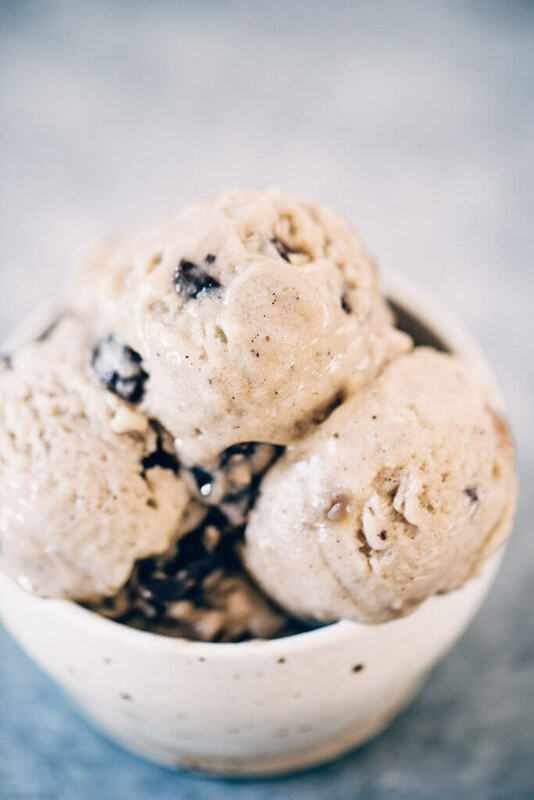 Make this easy dairy free ice-cream recipe. 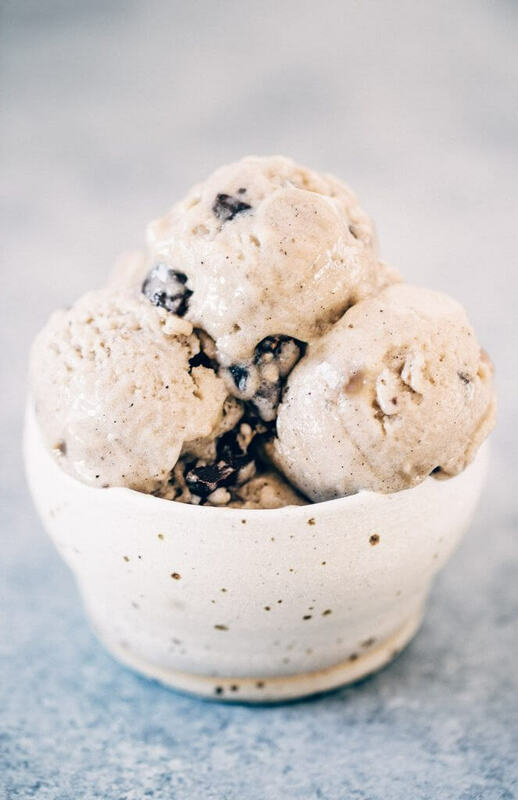 I have a question about the ice cream: Can you use a different vanilla powder and still get the same results? Thank you! That should work- it won’t be exactly the same in consistency or flavor, because it’s really the collagen that creates that, but you can also leave it out and it will work. Is the cauliflower rice cooked or raw? Thank you. You are a recipe making genius! The whole family loves it. Thank you! Just made this and LOVE LOVE LOVE, I used Dr. Axe Ancient Nutrition Vanilla Collagen Protein powder because that’s the one I have. I topped it with Turmeric Twist Spice Blend from Frontier Coop Herbs and berries and its so delicious! Do you think I could youse gelatin powder instead of the collagen? Hi Mel, that might make it a bit more gooey, so I’m not sure about that. You can leave it out or sub for a bit of protein powder, if wanted. God! You are so young and incredibly talented.